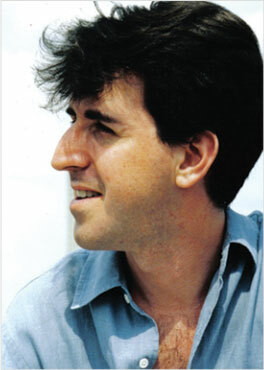 Jason Robert Brown is one of the leading musical theater composer-lyricists of our time. I realize that may not be saying much, since so few contemporary musical theater composers are known at all. But they’re out there. Brown is one of them, and he’s marvelous. A tweet from David Pogue this afternoon pointed me to Jason Robert Brown’s blog, where last week he had a fascinating post discussing (and providing) the correspondence he had recently with a teenager regarding the legality and morality of downloading sheet music for free, without the composer’s permission. I have known for a while that there are websites where you can essentially download sheet music for free, and I am certainly aware that a lot of the sheet music being downloaded in that manner was written by me. While my wife Georgia has written extensively about this problem, I have tended to sit back, certain that anything I do would just be the tiniest drop in a very large bucket. But about a month ago, I was seized by the idea to try an experiment.